Wilcoxon's Vibration Sensor Wiring & Cabling | TALON Technical Sales, Inc. Overwhelmed by sensor wiring and cabling? Worried it's too tough or hard? Cabling and wiring are important aspects fo vibration sensor installation. Careful attention must me given to cable length and capacitance, routing, grounding and anchoring. 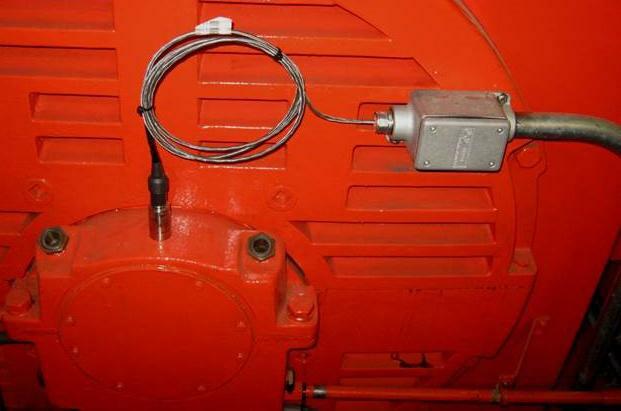 Read Wilcoxon's Tech Note Here on proper sensor wiring for permanently mounted sensors. Email us here for a quote request.